Professor Shah, a consultant ophthalmic surgeon affiliated to Midland Eye in Birmingham and Solihull, said: “Taking over as President of the BCLA is a huge honour and I am thrilled and humbled to be given the opportunity to carry on the exceptional work delivered in recent years by Brian Tompkins and Keith Tempany. 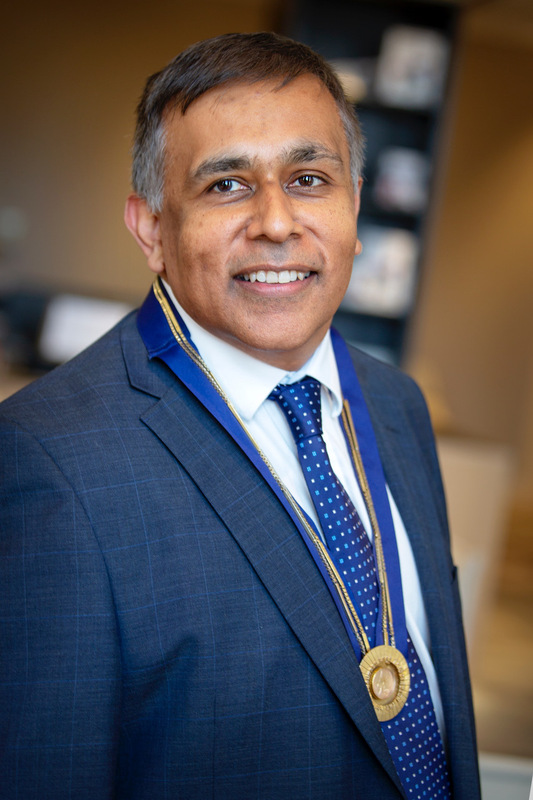 “As an organisation, the BCLA is leading the way in providing a 21st century membership association pushing the work of the pioneers who are changing the face of the profession and revolutionising the field of contact lenses and anterior eye. He added: “As president, I will strive to ensure BCLA members benefit from the very latest research and have access to up-to-the-minute thinking on the techniques which make a difference to the day-to-day running of their practice – ensuring they stay one step ahead of the competition and push the boundaries of what is possible in modern eye health.